Companies working to ISO standards require the ability to regularly measure and report compliance. 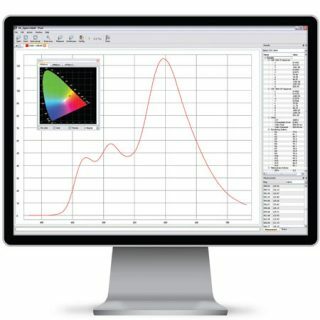 All critical color assessments required precise, controlled viewing conditions. 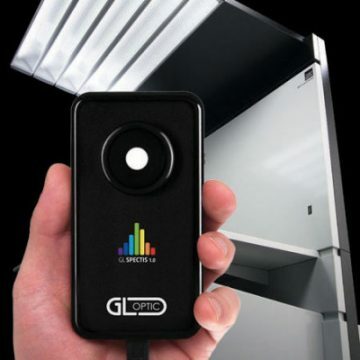 GL Optic XYZ provides precise, measuring tools that quickly determine pass/fail conformance to all lighting standards parameters. Software walks the user through the assessment process, directing which areas should be measured and immediately displaying results in a simple pass/fail summary, while retaining details for further evaluation and/or hardcopy reporting. Select viewing area. Position. Press measure. Repeat in remaining eight areas. View the results instantly. 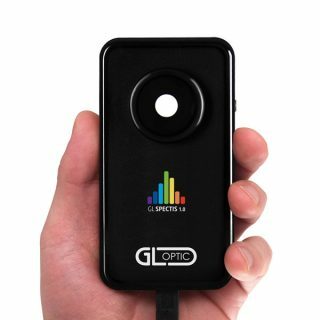 It’s that simple with the GL Optic 1.0 models. Confirmed accuracy and repeatability ensure you can trust the results. All instruments are laboratory grade, calibrated to traceable international reference standards. The Spectis 1.0 product line has the power to determine the ‘why’ behind pass/fail summaries. 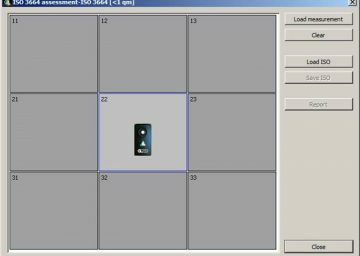 Detailed spectral power distribution, Color Rendering Indices, chromaticity values, and other parameters are stored with each assessment. The solid construction, firmware updates, and great support mean lasting value. 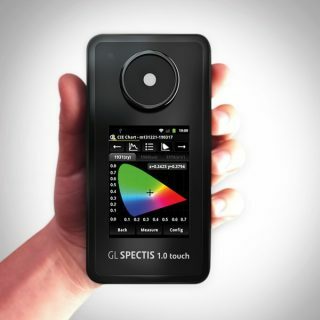 GL Spectis 1.0 Touch is a must-have for print industry professionals or other light and color experts that require conformance with ISO 3664 standards.